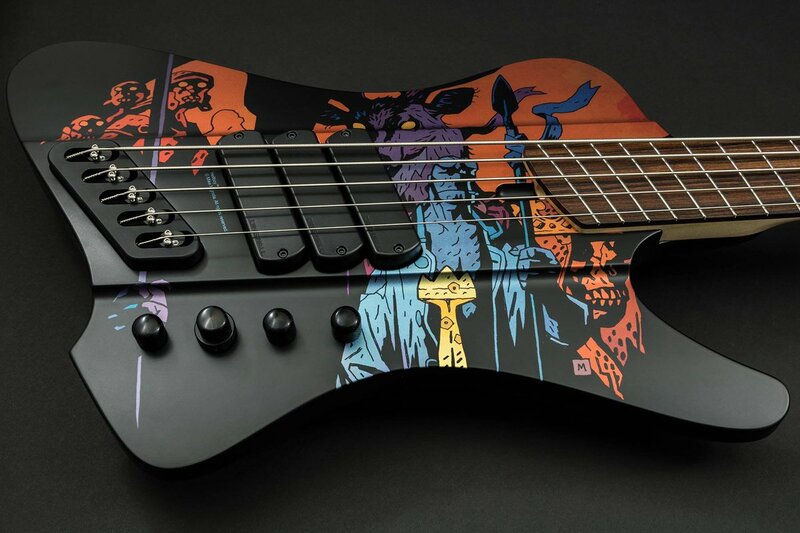 Twitter Web Client : The limited edition bass will be available in the coming months with delivery in late 2019 early 2020. Prices TBA. 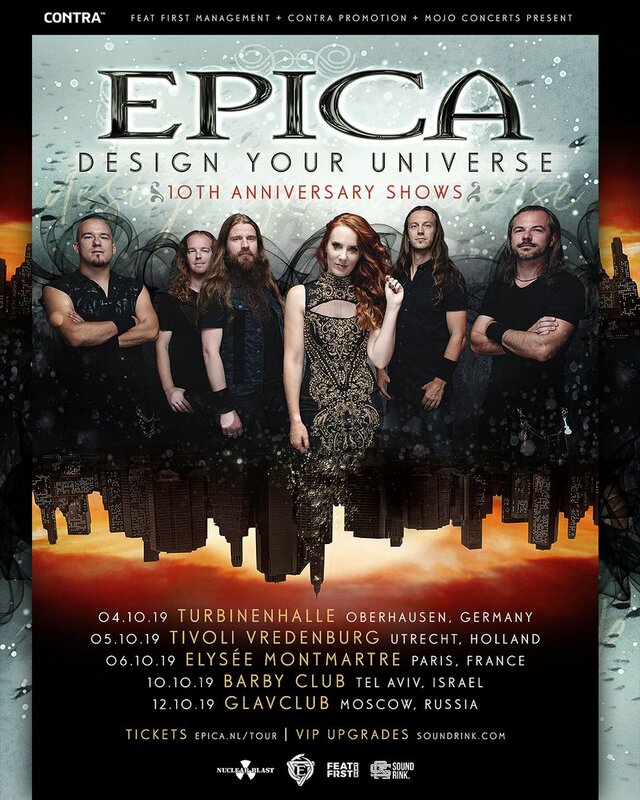 Buffer : Design Your Universe 10th Anniversary shows. Who will join us, where? Buffer : Latin American Legion! 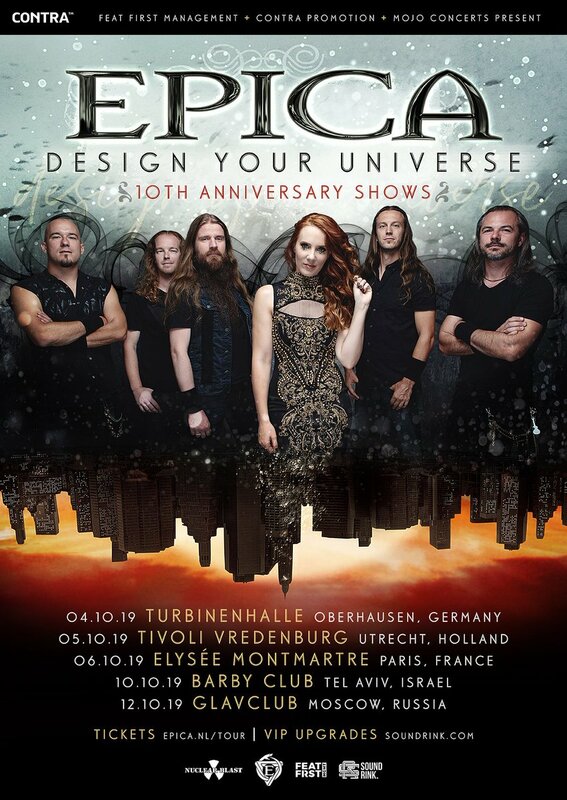 After the phenomenal response to our Design Your Universe 10th anniversary, we have added some more dates! 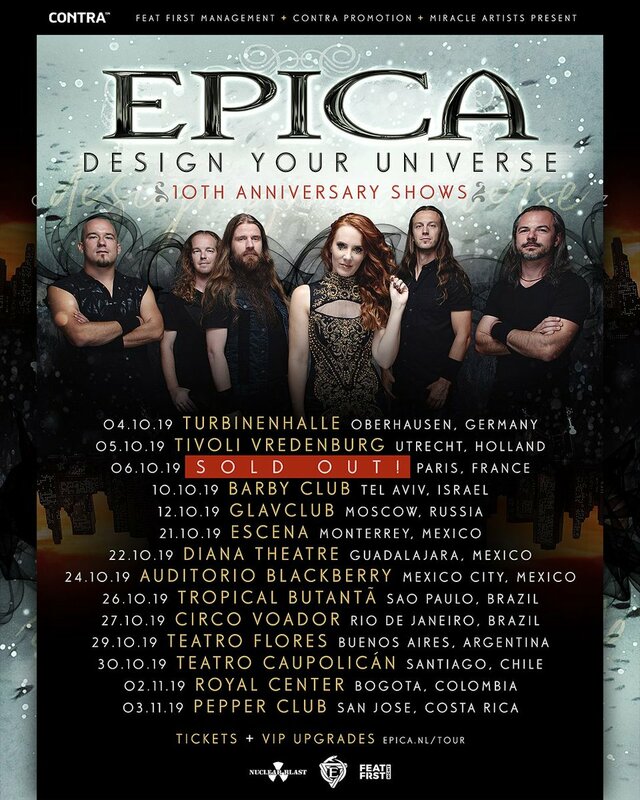 Ticket and VIP upgrade will go on sale this saturday!! Lets celebrate!! 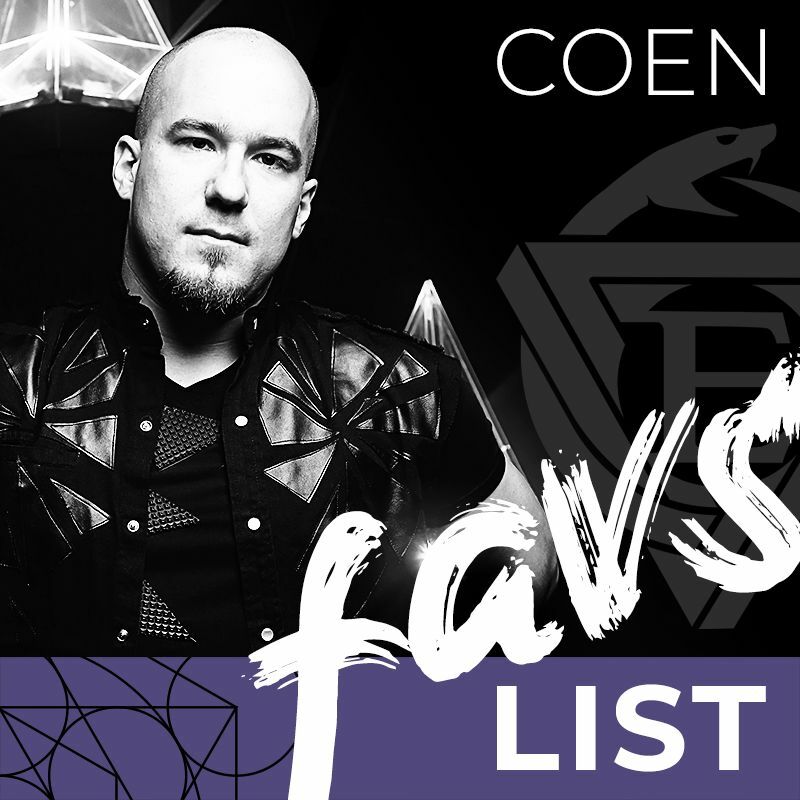 Buffer : Our beloved keyboard genius Coen Janssen has curated his Ultimate EPICA playlist on Spotify for you to enjoy! 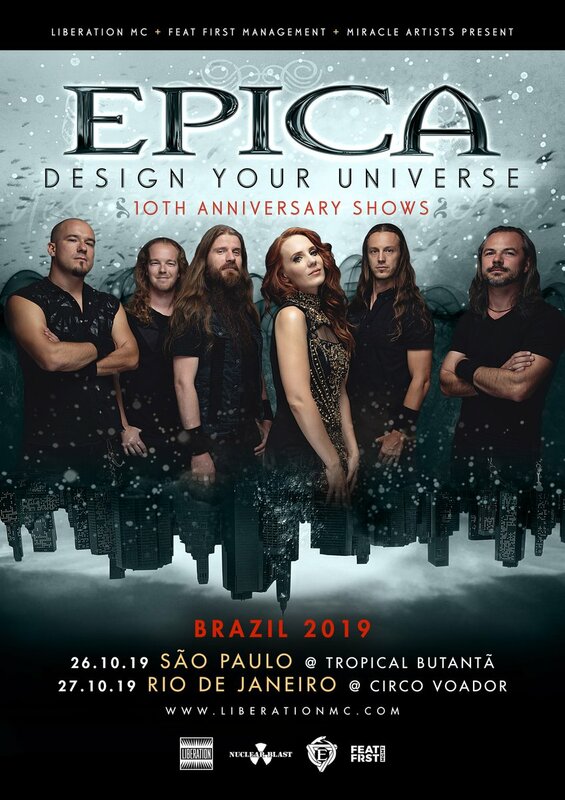 Buffer : This fall we will be celebrating the 10th anniversary of Design Your Universe with a number of exclusive shows! 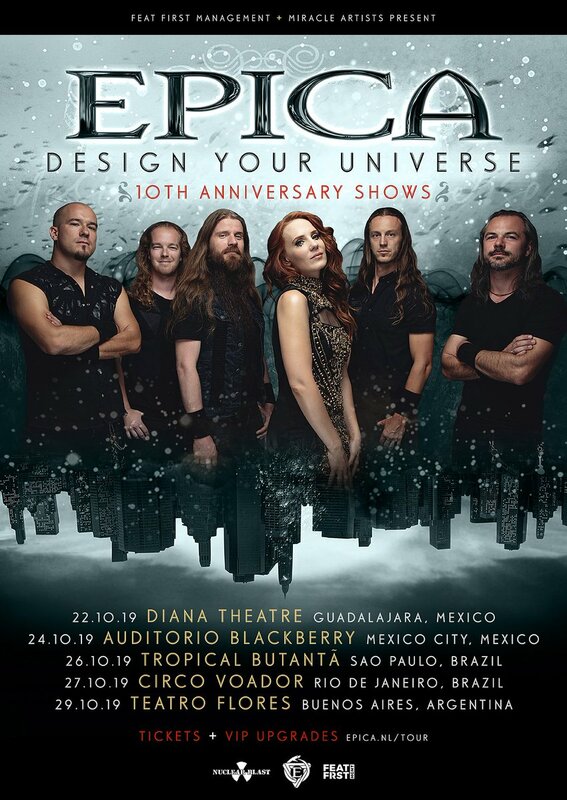 🤘Get your tickets now as these shows will sell out! Twitter Web Client : Latin America!! 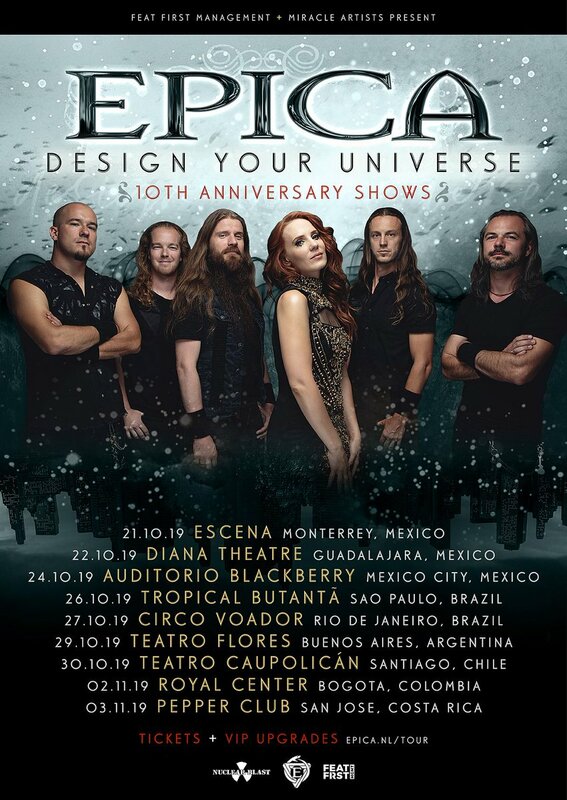 We are coming to celebrate the 10th Anniversary of Design Your Universe with you! Tickets will be on sale soon!! 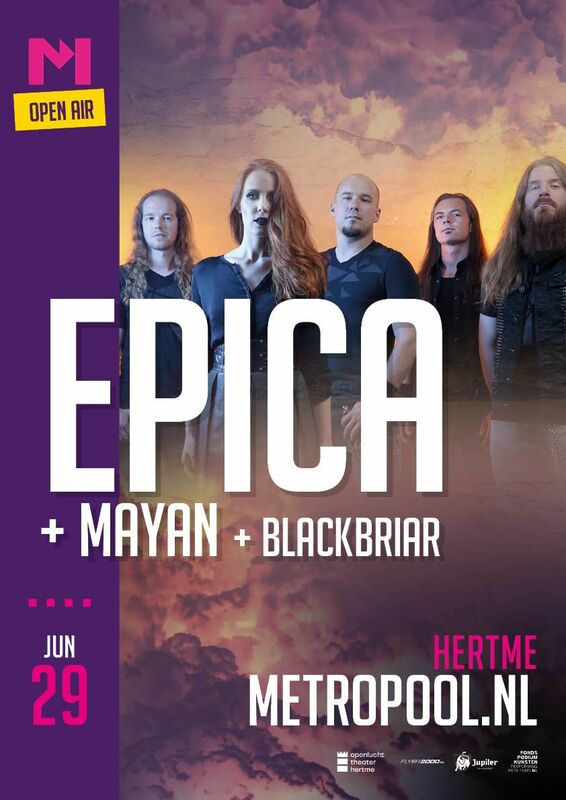 Buffer : We are excited to welcome @mayanofficial and blackbriar as support acts for our exclusive Dutch summer show on June 29th at the Openluchttheater Hertme. 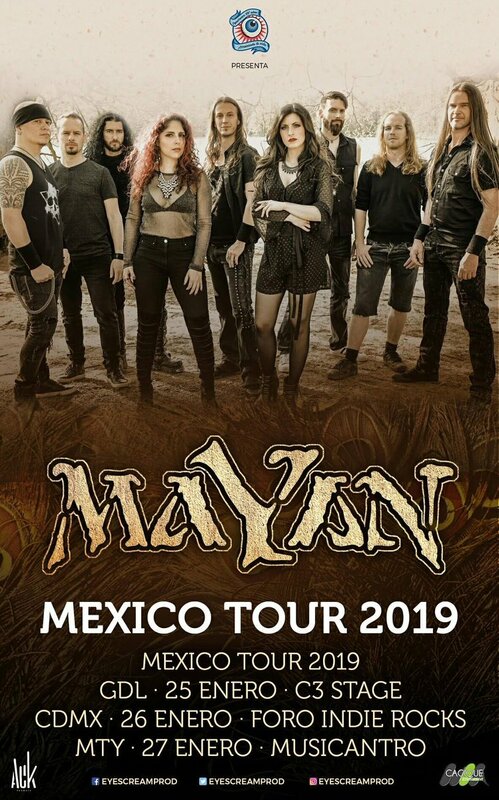 Buffer : MaYaN featuring Mark Jansen and Arien van Weesenbeek will tour Mexico coming week! Go and say hi! Buffer : Wow! Our show this fall in Paris in support of the 10th Anniversary of Design Your Universe is sold out!! Lets make this one big party! Twitter Web Client : We want to wish Happy Christmas and thank you for all the support the past year!! The best for 2019!! 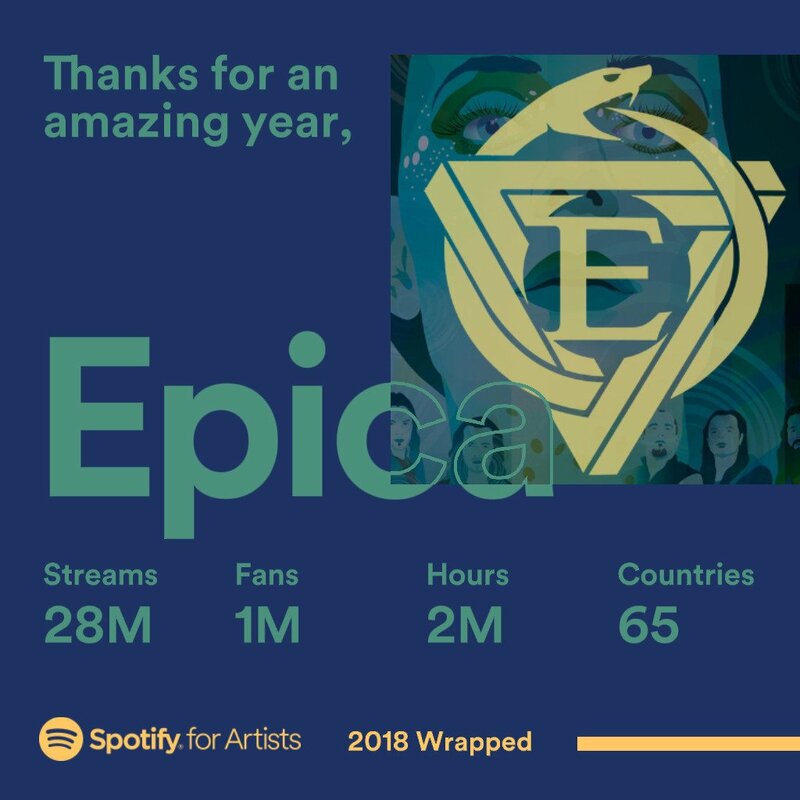 Twitter Web Client : Thank you for all the love and support through Spotify! Twitter Web Client : LEGION! 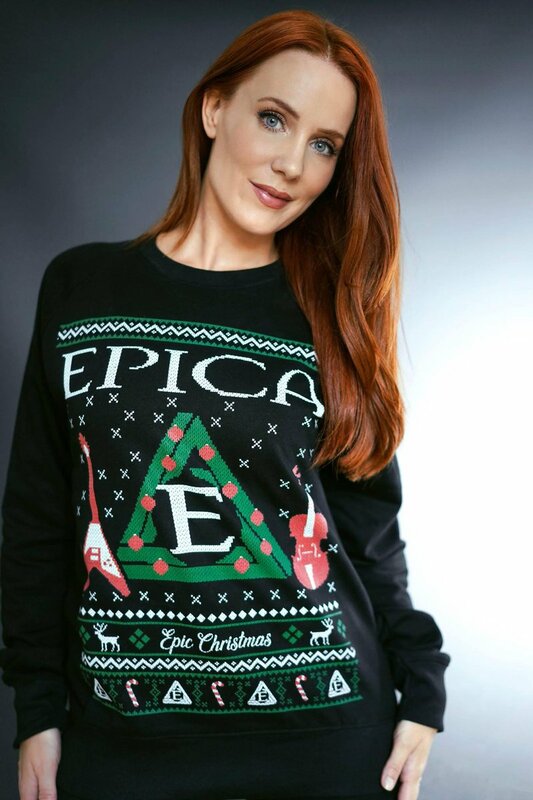 Head over to Nuclear Blasts Black Friday and Cyber Monday sale for select EPICA titles to add to your collection. 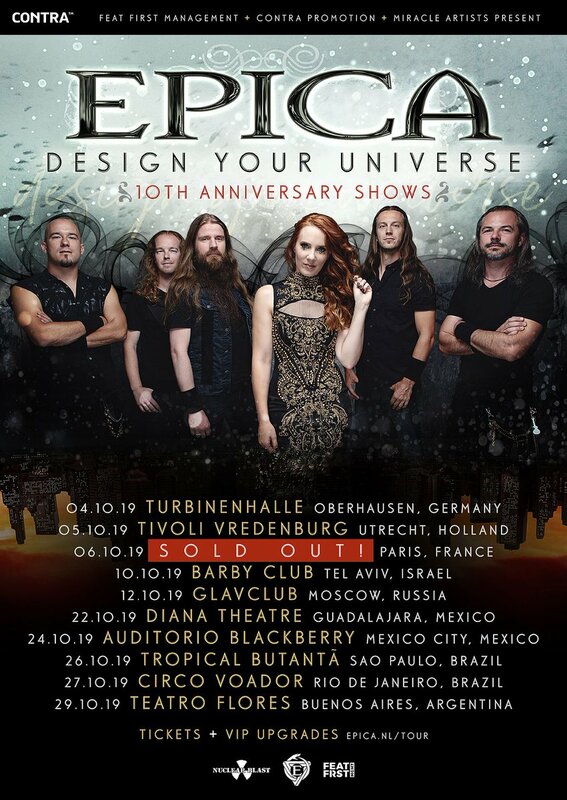 Twitter Web Client : We are pleased to finally announce our rescheduled Tunisian show. 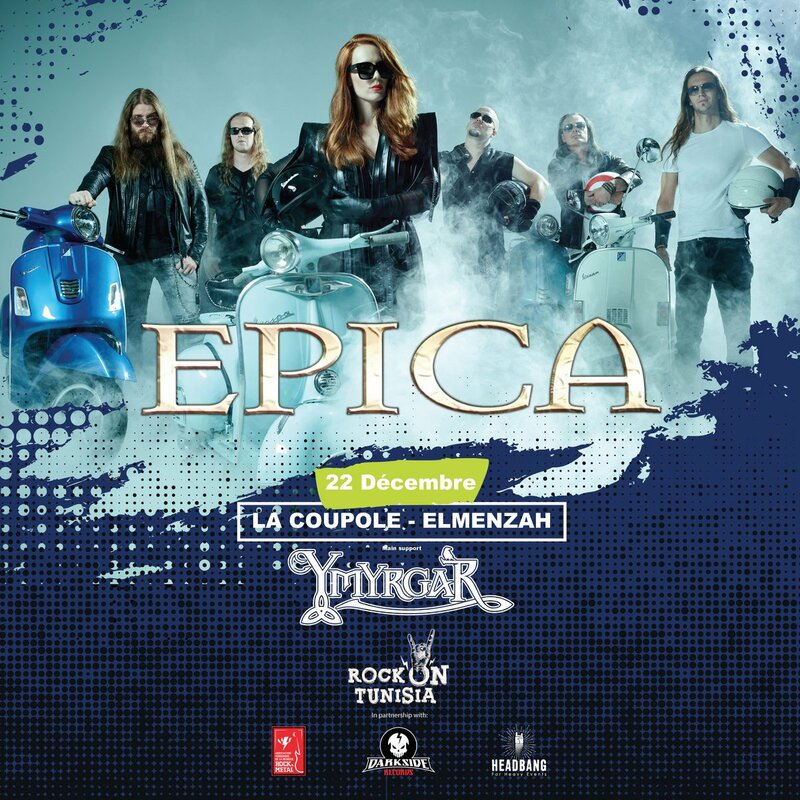 The show will take place on December 22nd and has been moved the La Coupole Del Menzah in Tunis.  Twitter Media Studio : LEGION! 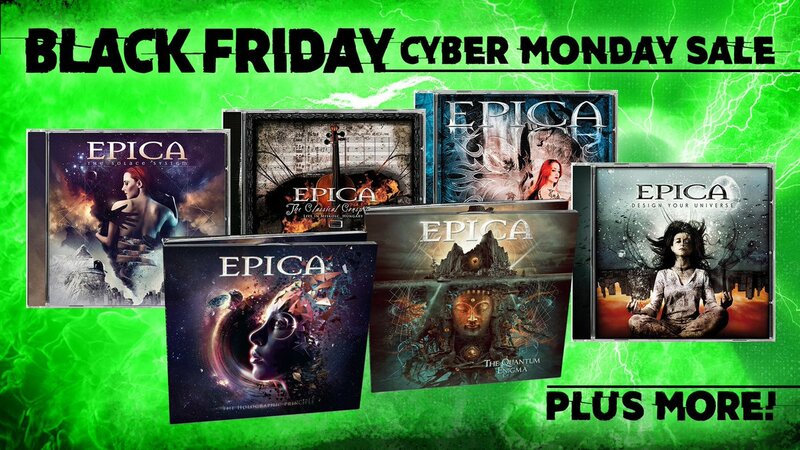 Head over to Nuclear Blasts Black Friday and Cyber Monday sale for select EPICA titles to add to your collection.